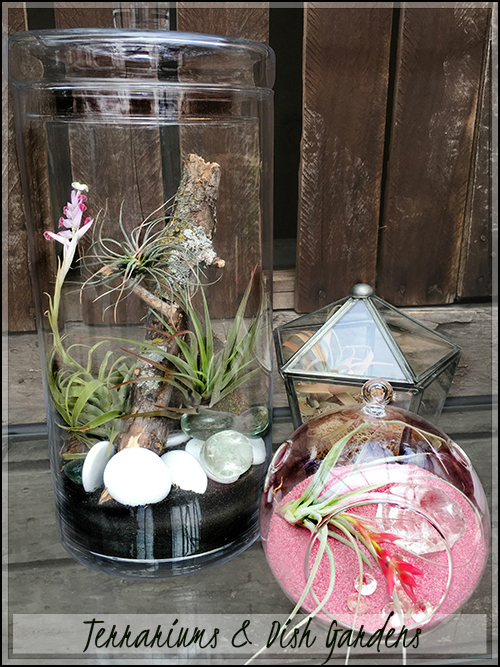 Mother's Day Gift Guide 2017 | Faddegon's Nursery, Inc.
May 3, 2017 | What's New? all summer, not just for a week! a plant that’s meant just for her. color! Made for sun or shade! all the supplies needed to make your own for Mom! comforts. She’ll love that you thought of it. that Mom can use every day. with a gift card in her pocket? Could you make Mom any happier? You can order one online here. We’ll mail the card out for you or keep it here for your Mom to pick up.